Re-watch Ferlein performing Live on the fantastic morning TV Show Studio 10 on Friday 7th July 2017, the day Poetic Mind was Released. Ferlein's debut album POETIC MIND RELEASE DATE 7/7/2017. 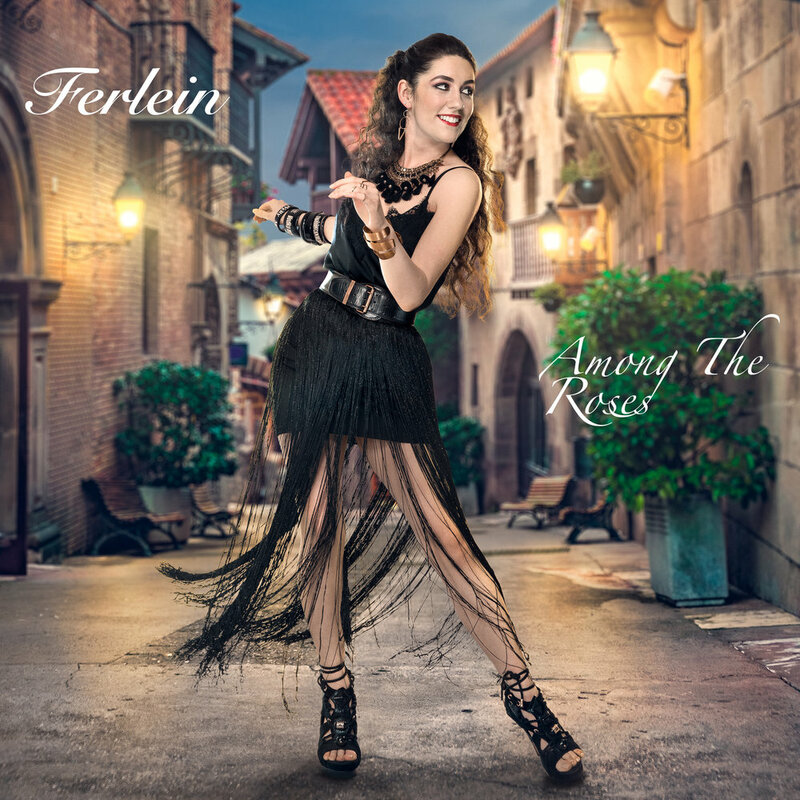 Ferlein's debut single forgive me for falling available NOW!